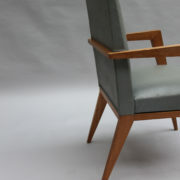 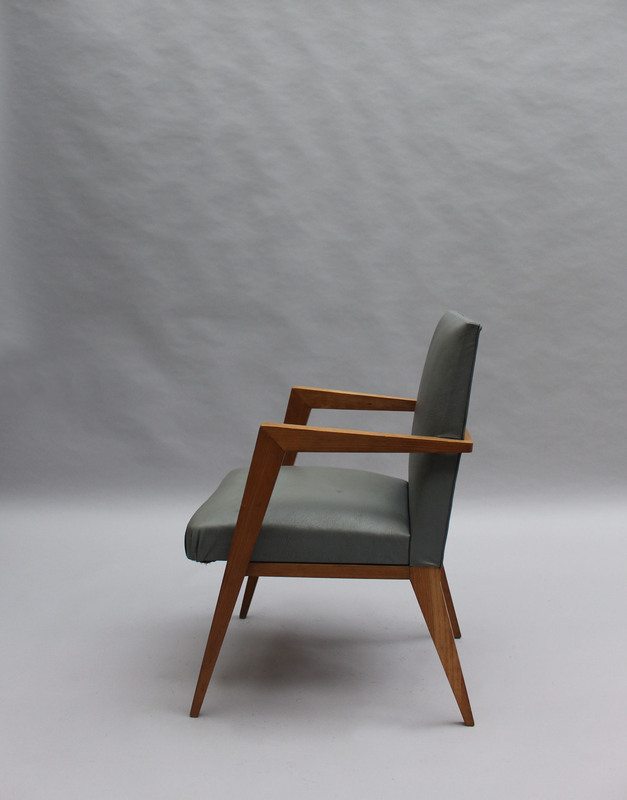 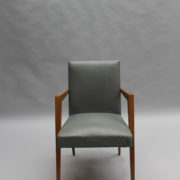 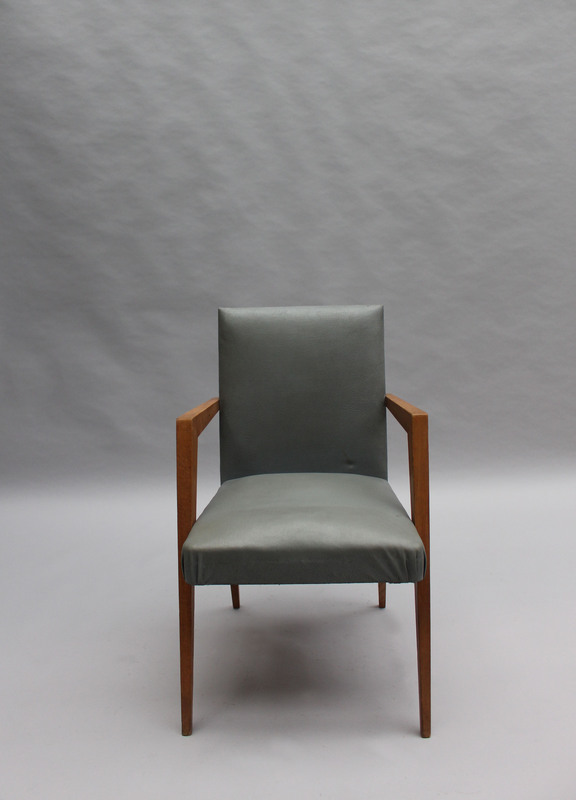 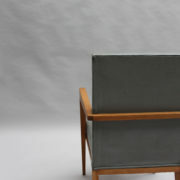 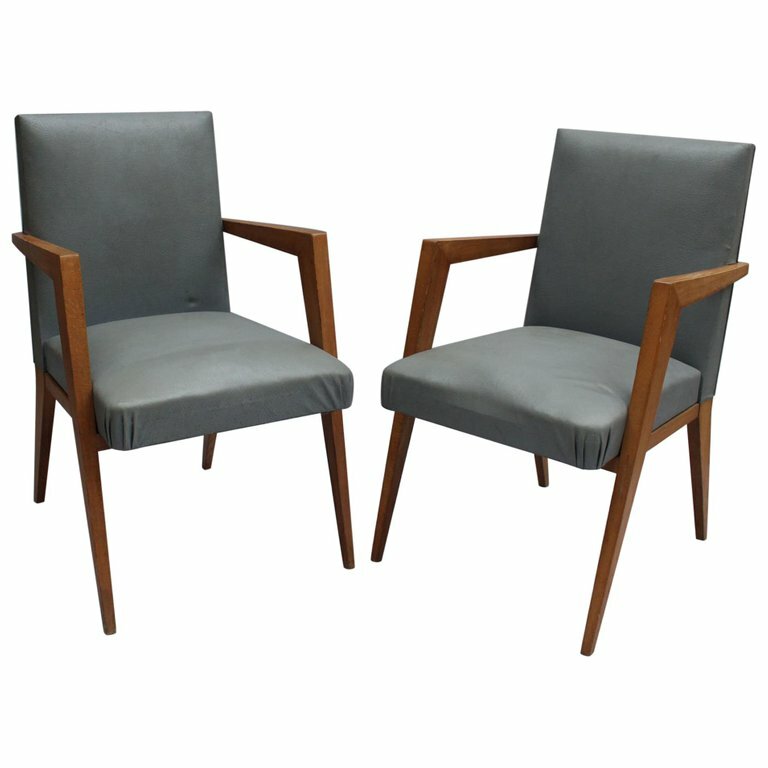 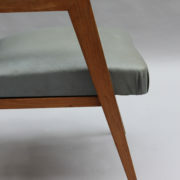 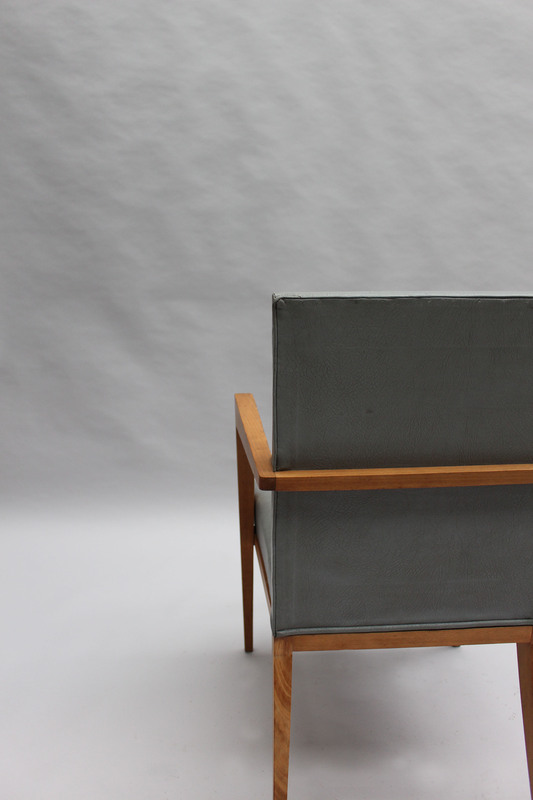 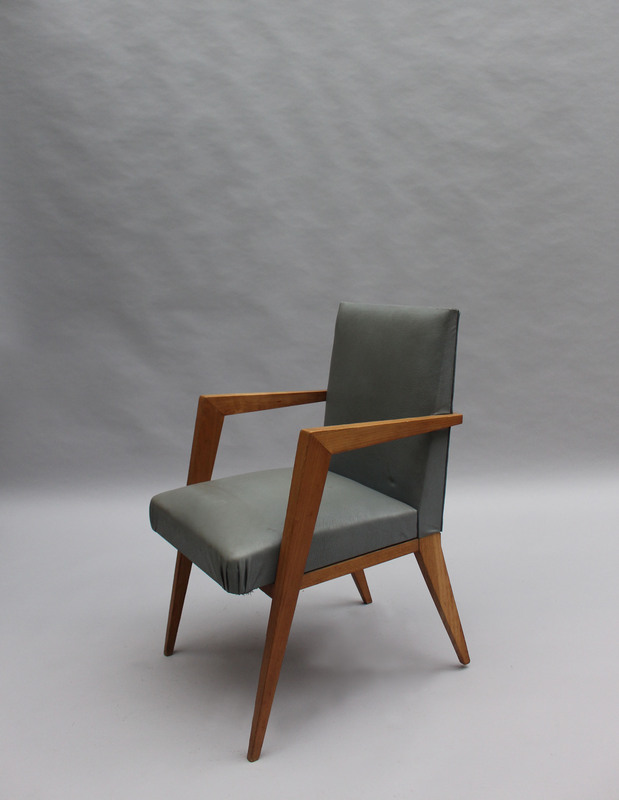 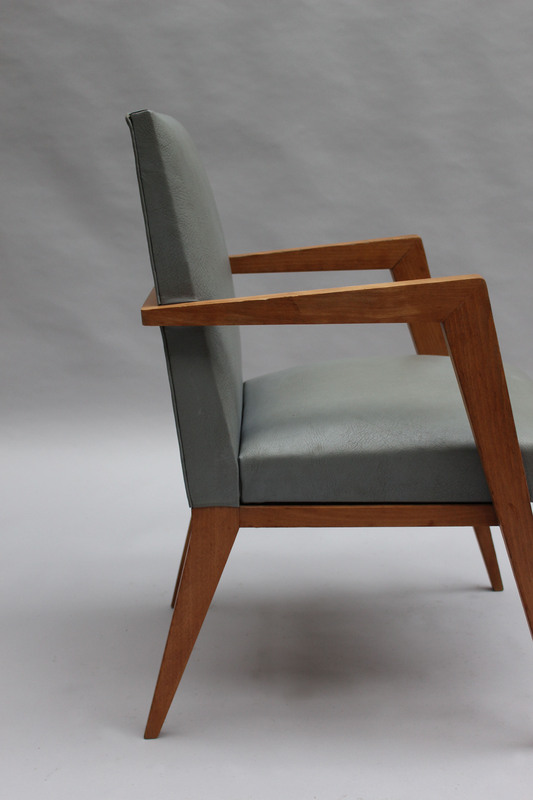 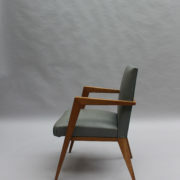 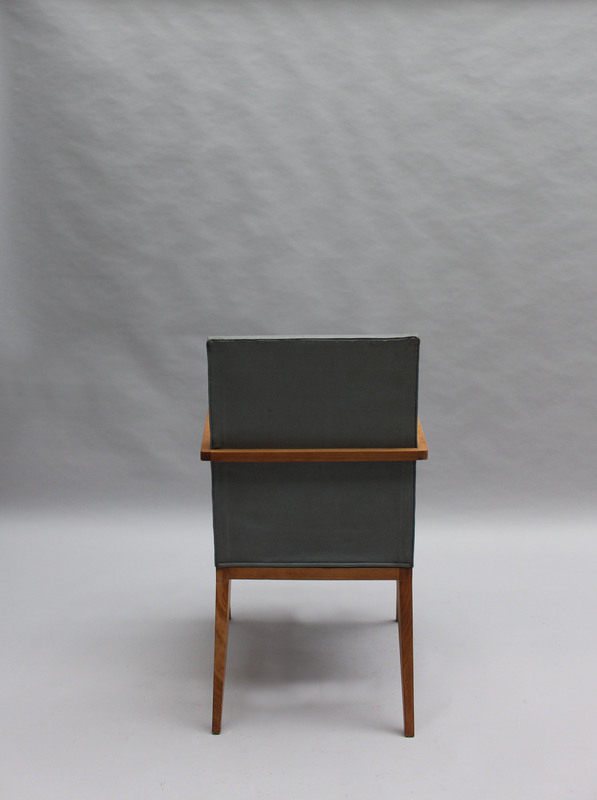 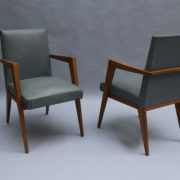 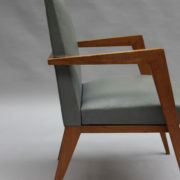 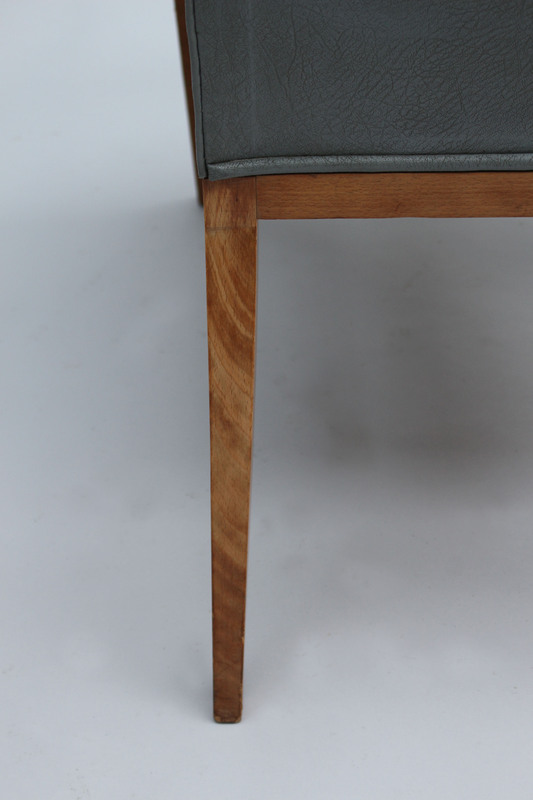 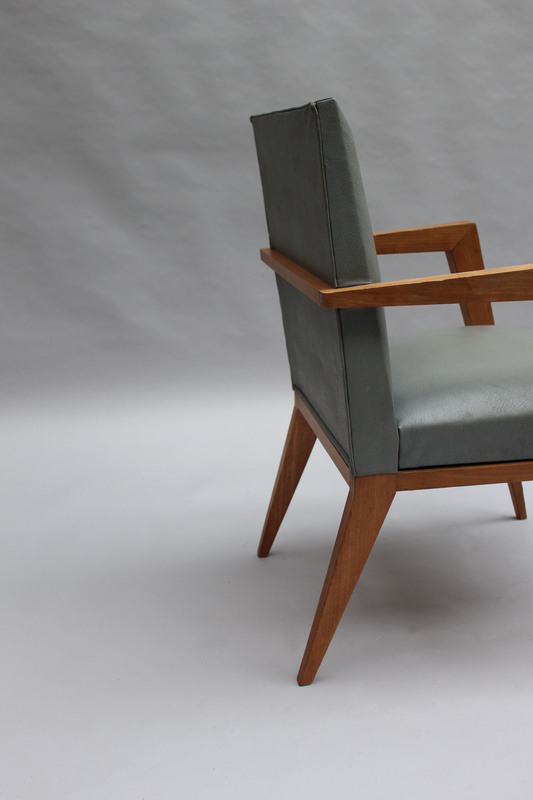 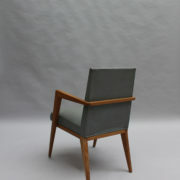 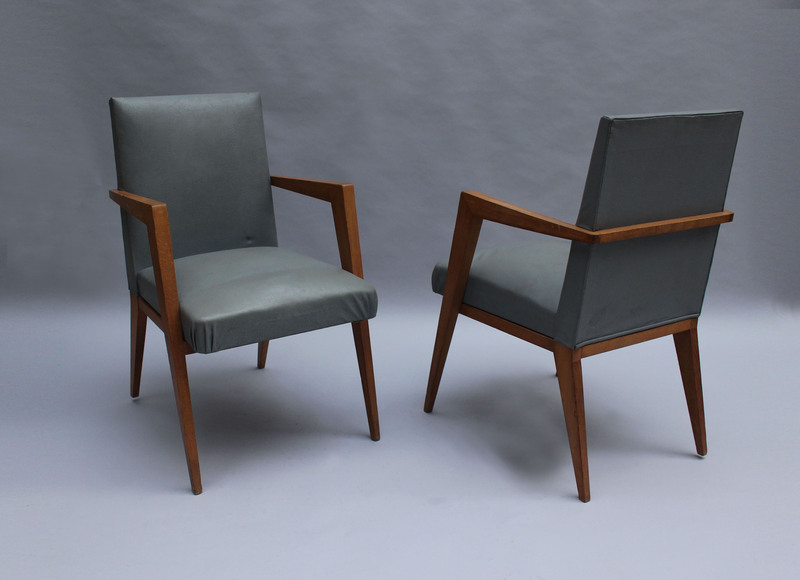 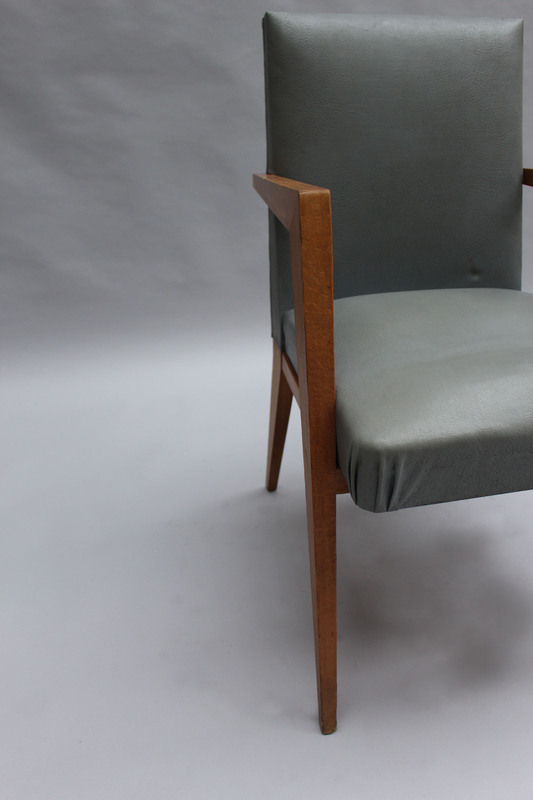 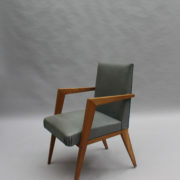 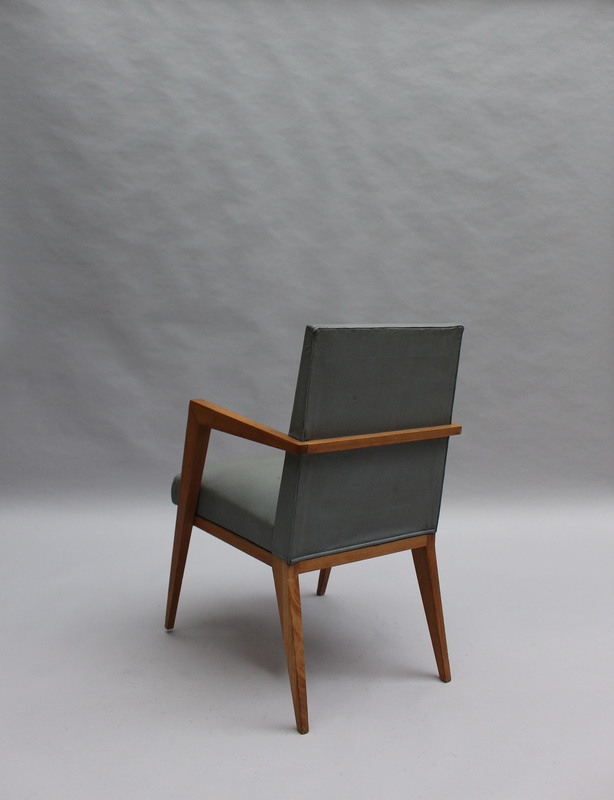 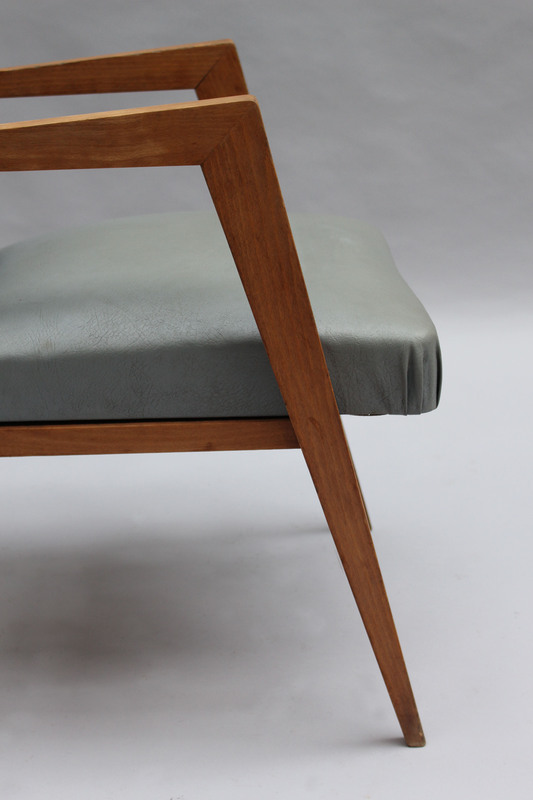 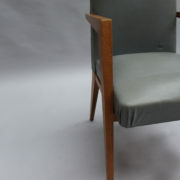 A pair of French midcentury beech bridge armchairs. 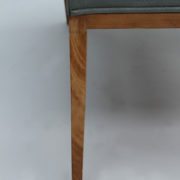 Measures: Arm height is 26 3/8″. 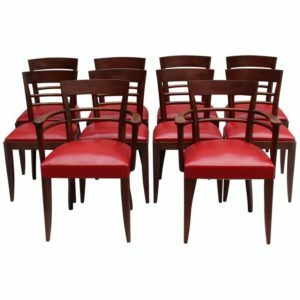 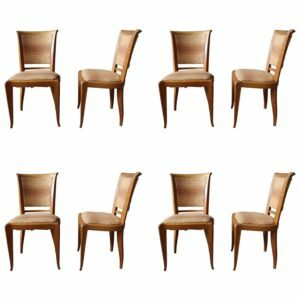 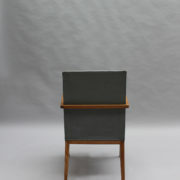 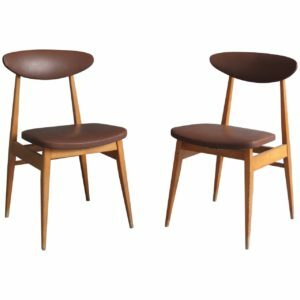 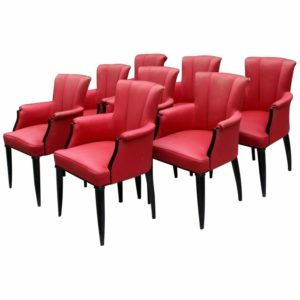 Soyez le premier à laisser votre avis sur “Pair of Fine French 1950s Bridge Armchairs” Annuler la réponse.